Let's Bling in the New Year with Stella & Dot! We all love to shop and it is even more fun when it is shopping for a great cause. 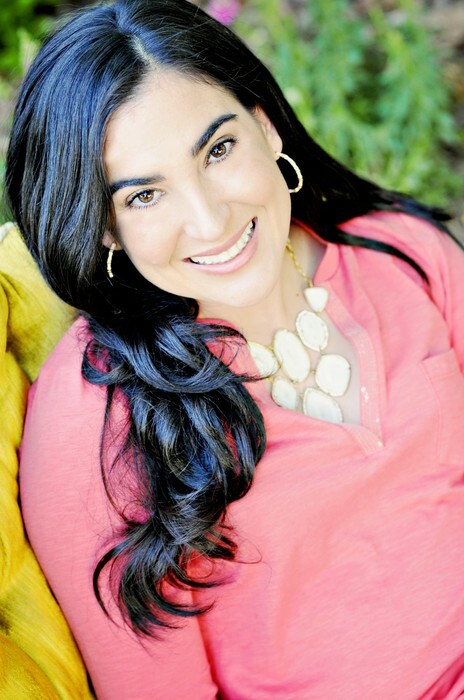 It has been a busy holiday season so I hope you can join me for a few hours to sip wine, relax, catch up and play in Stella & Dot's New 2014 Collection. Come find the perfect accessory for the new year and support Leukemia & Lymphoma Society. 50% of all the proceeds from this trunk show will be donated to the Leukemia & Lymphoma Society with Team in Training. 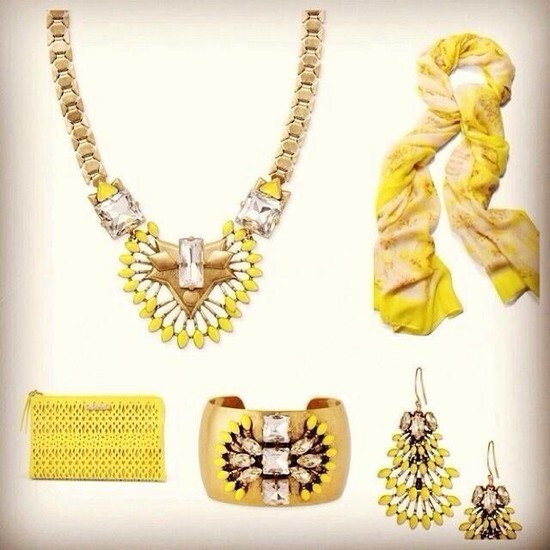 Celebrities and fashion magazines such as Vogue and InStyle are going crazy over Stella & Dot. 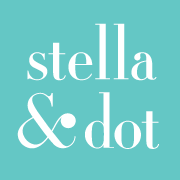 In addition to affordable boutique style jewelry Stella & Dot offers handbags, scarves, wallets, tech cases and candles too! 50% of the line is under $50! Come to shop, come to sip, or come to catch up no matter what we'll have a good time! ** Bring friends... all are welcome!!! Want a Sneak Peek or not able to attend but would like to browse/shop?